VLC Media Player is a free open source cross-platform multimedia player which supports playback of media files, DVDs, Audio CDs, VCDs, and various streaming protocols. Looking for an MKV Player or AVI Video Player? 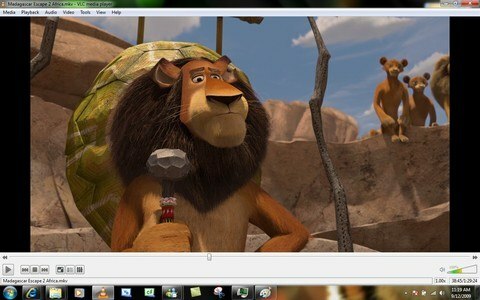 VLC works with all media file types such as MKV, AVI and MP4. There's no need for external codecs as VLC already has them built-in, supporting MPEG-2, MPEG-4, H.264, WebM, WMV, MP3 among many others. Open and play live network streams with VLC - Supporting various network protocols including RTP (Real-time Transport Protocol), MMS (Microsoft Media Server), RTSP (Real Time Streaming Protocol), HTTP and Youtube streams. VLC is completely free to use and ad-free.